Need some inspiration to decorate your classroom for Valentine's Day this year, or activities to keep the kids entertained? Check out these quick and easy ideas! Looking for a fun and easy way to decorate your space for Valentine's Day? 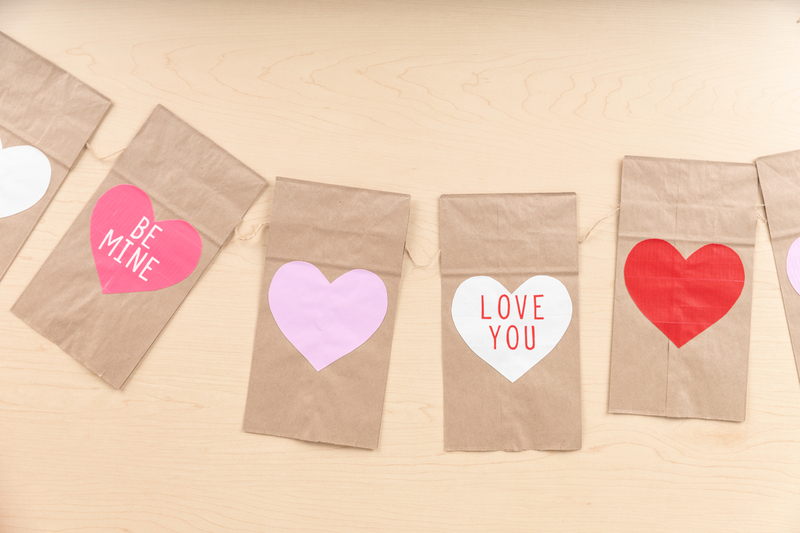 Use paper lunch bags, some Duck Tape® and twine to craft an inexpensive, and eye-catching, garland. 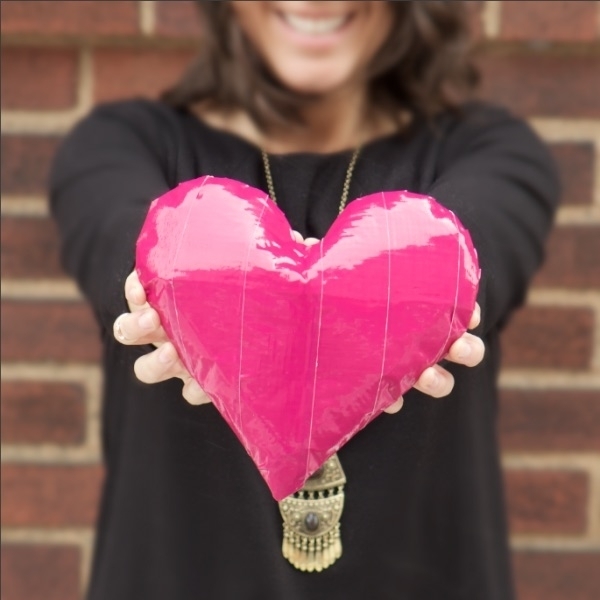 Create Duck Tape 3D hearts to make your classroom pop! Hang from the ceiling, use on a bulletin board. The possibilities are endless! Don't forget to use your favorite Duck Tape prints or colors. Valentine's Day and roses are truly the perfect match. 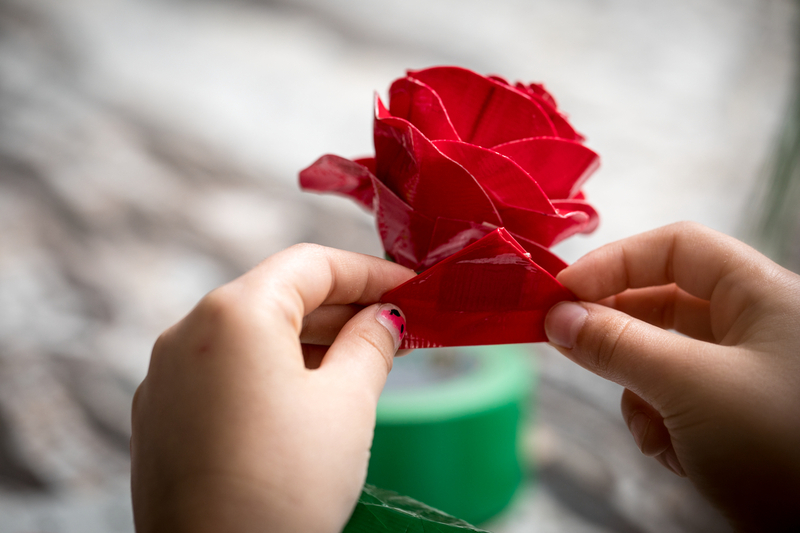 So, why not have kids create custom duct tape rose pens to celebrate the day! 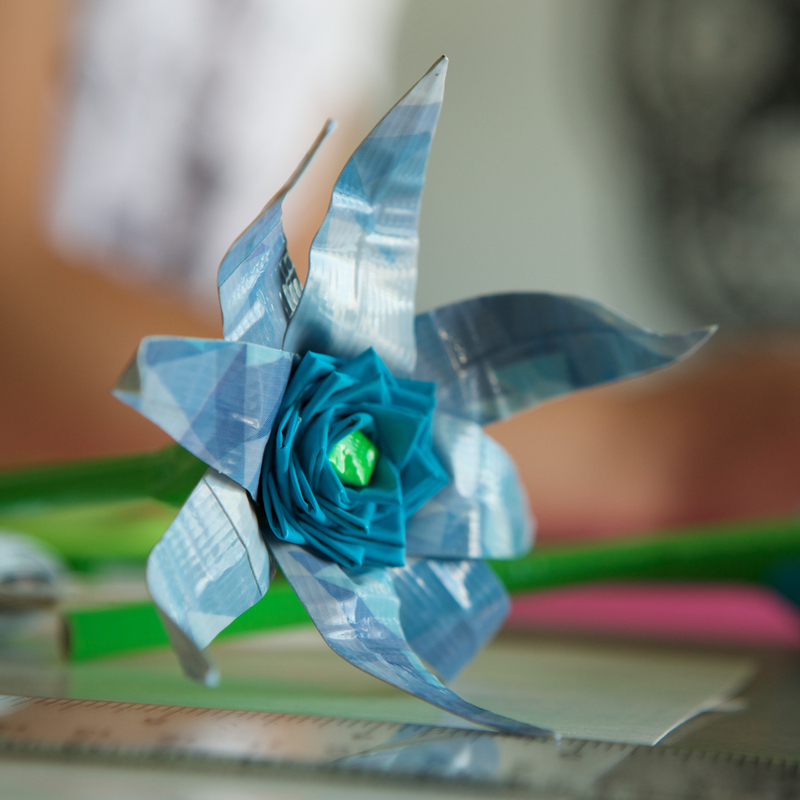 Or, create a whole bouquet of duct tape flowers for that special someone, using calla lilies and hyacinths as inspiration.